Valve today announced a big milestone in the gaming world: The International Dota 2 Championships will be broadcast on ESPN. An exclusive show previewing the final match will be presented on ESPN2 while the tournament will be available live on ESPN3. The content will also be accessible online at WatchESPN.com, on smartphones and tablets via the WatchESPN app, and streamed on televisions through Amazon Fire TV, Apple TV, Chromecast, Roku, Xbox 360 and Xbox One. ESPN viewers will have access to all the matches, along with related interviews and analysis happening over the course of the four-day event. The preview show on Sunday will feature highlights from the games, expert analysis, as well as interviews with the players and Valve’s Gabe Newell. That’s not the real eyebrow-raiser though. No, the big deal here is that a massive entertainment and sports channel (ESPN stands for Entertainment and Sports Programming Network) is giving airtime to a video game competition. If that doesn’t mean gaming is becoming increasingly mainstream, I don’t know what does. 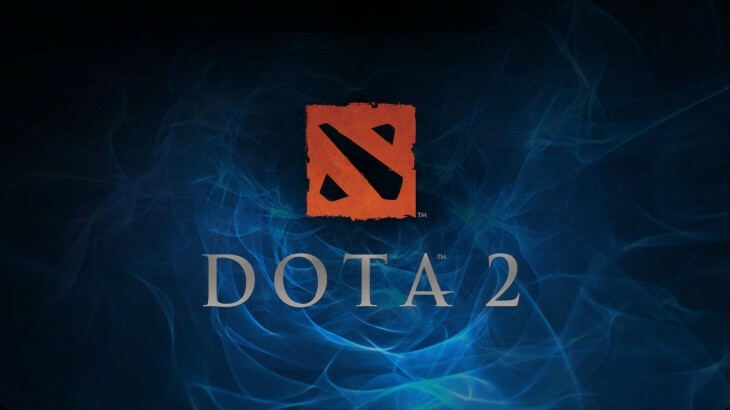 For those who have never heard of it, Dota 2 is an action strategy game created by Valve. It is marketed as the spiritual successor to the original Defense of the Ancients (DotA), a multiplayer online battle arena game that was born as a mod for the video game Warcraft III.